The Christmas Season is meant for inexpressible Joy. After all, Advent marks the coming of Jesus Christ to earth to save humanity from the penalty of sin and evil. It should be a joyous time as we contemplate this colossal event that was so immense that even the heavens were shaken and altered at what was happening. His birth had been foretold by the prophets and awaited by all creation. Christ was born into poverty; the Savior of the world was placed in a manger ? probably little more than a feeding trough for animals! It was all the Blessed Virgin Mary could give him, other than to lovingly wrap the holy infant in swaddling clothes. 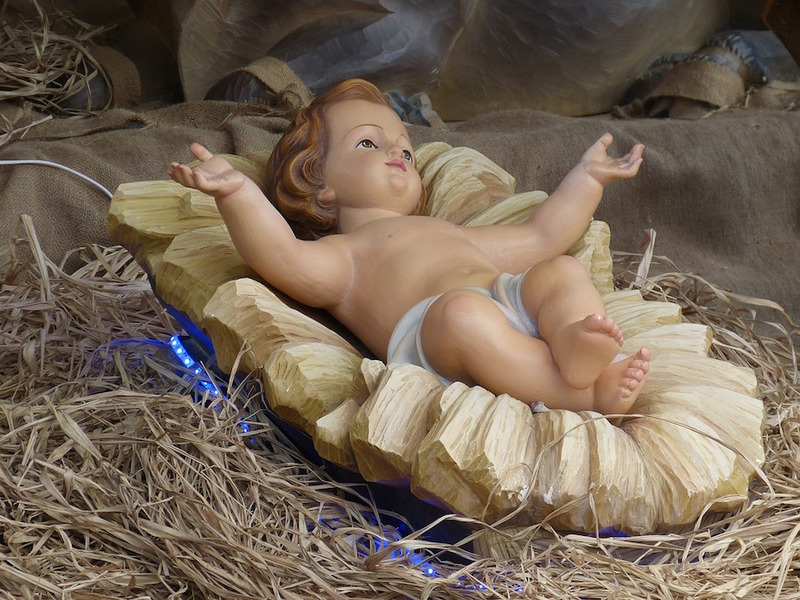 The newborn Son of the Most High was laid in a manger not a royal nursery, amongst the smell of straw and animals not surrounded by palace guards. How could this be? A stable manger is a long way from the throne of David! And yet the Blessed Virgin Mary believed and trusted God. And so it was ? and still is today. Christ reveals thoughts of many hearts of men and women in how they respond to him. His truth brings reconciliation to some and enmity to others. Where people stand with Jesus determines where they stand before God. As I have said in previous articles, Christ’s internal light is the source of revelation to all those who place their lives, faith and hope in him. Those who receive Christ at a deep internal level rise above themselves and are transformed: Their prayer becomes Thy will be done, not mine. And they mean it. They are content to accept God’s will, whatever that might be. Living in anguish within the will of God is better than living in comfort outside the will of God. It sounds strange, but it is true. I know this from personal experience. It took much of my life ? along with a sea of tears and a trail of regrets ? to finally learn it. It may seem contradictory, but one’s heart can be broken, ripped into shreds, laying open and bleeding while at the same time knowing the peace and joy of Christ. I don’t know how it’s possible but it does happen. I have experienced it and so have millions of other people.